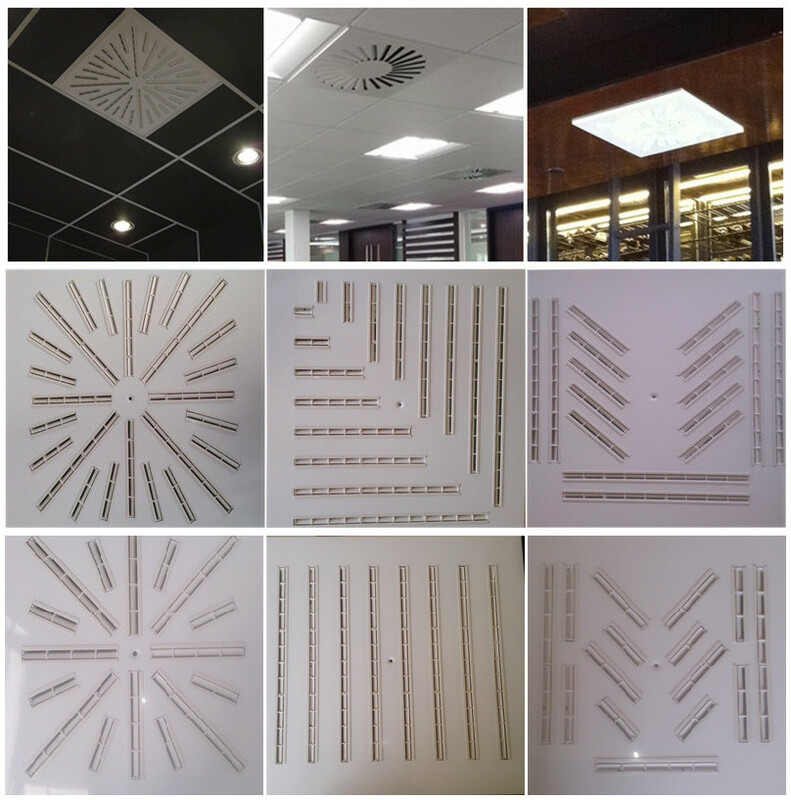 · Designed for supplying or exhausting the cooled or heated air in offices, shops, meeting rooms, etc. 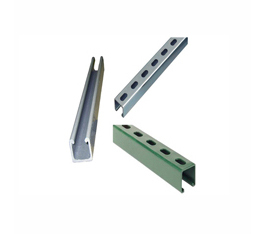 · Material: Aluminum extrusions and plastic bars are installed in a galvanized steel plate. · Size: Different sizes and designed patterns are available according to your request. · Powder coated white for superior corrosion resistance. · Come with excellent function and exquisite appearance. · The specially made devices can provide you with an optimal and steady air flow and maintain a silent environment. · Made of galvanized steel or stainless steel material. · Size: 1 5/8"x1 5/8", 1 5/8"x1 3/8", 1 5/8"x1", 1 5/8"x13/16" with 12Ga or 14Ga thickness. · Slot size: 9/16"x1-1/8", hole spacin· Can be easily cut into 10ft or 20ft lengths using a common hacksaw. · Material: Carbon steel or stainless steel. · Size: 3/8-16x120", 1/2-13x120", 5/8-11x120", 3/4-10x120" or other sizes on request. · Finish: Natural finish, Electro galvanized, Hot dip galvanized. · Ideal for steel, wood and concrete applications where threaded rod needs to be installed. 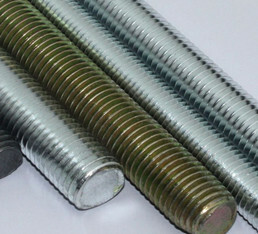 · All kinds of threaded rods are available according to customers' demand.